Paper lives. Two recent reminders that paper still has a purpose have come to Primus’s attention. Daniel D. Reiff ’63, Ph.D. ’70, an art historian at Fredonia State University who retired as SUNY Distinguished Service Professor emeritus in 2004, wrote recently about his newly published Column Monuments: Commemorative and Memorial Column Monuments, from Ancient Times to the 21st Century. “I am not able to send you a copy” for consideration, the author modestly wrote, “as it comes in five volumes (over 1,000 pages and 917 illustrations)—and will sell for about $995,” to research libraries and specialists. “I thought you’d like to know about it anyway”—and indeed we do, if only to inoculate ourselves, and friends, against such labors in retirement. Porter professor of medieval Latin Jan M. Ziolkowski (an active scholar and director of Harvard’s Dumbarton Oaks Research Library and Collection, in Washington, D.C.) apparently has the same gene. His The Juggler of Notre Dame and the Medievalizing of Modernity, accompanying an exhibition (see “The Juggler’s Tale,” November-December 2018, page 54), totals six volumes and 2,451 pages. He had limbered up, as co-editor with Lane professor of the classics Richard F. Thomas, on the three-volume Virgil Encyclopedia, published in 2013. Long memories. This magazine’s March-April issue documented participants’ recollections of the momentous early spring events that shook the campus a half-century ago (“Echoes of 1969,” page 52). The animating issues then—war, racial justice—loomed large, and still do. But Harvardians rose to protest lesser matters during the 1960s, too. In late April 1961, a throng of students took to the streets in the “Diploma Riots,” complete with togas, because President Nathan M. Pusey defended the faculty vote that made English the official language on diplomas. The slight did not subside. At the class of ’61’s fifteenth reunion, secretary Greg Downes reports, he crafted a design swapping in TR-U-TH for VE-RI-TAS on the Harvard shield. That very Crimson/brainiac form of protest has persisted, as shown on this swag from a recent reunion. A blow against those who would trifle with tradition—or, one presumes, advocate nowadays for dubbing everything digitally (a class of 1961 Reunion 12.0 in 2021?). Travel temptation. After a cold winter, the mind wanders to spring and summer, and inviting venues, European or otherwise. 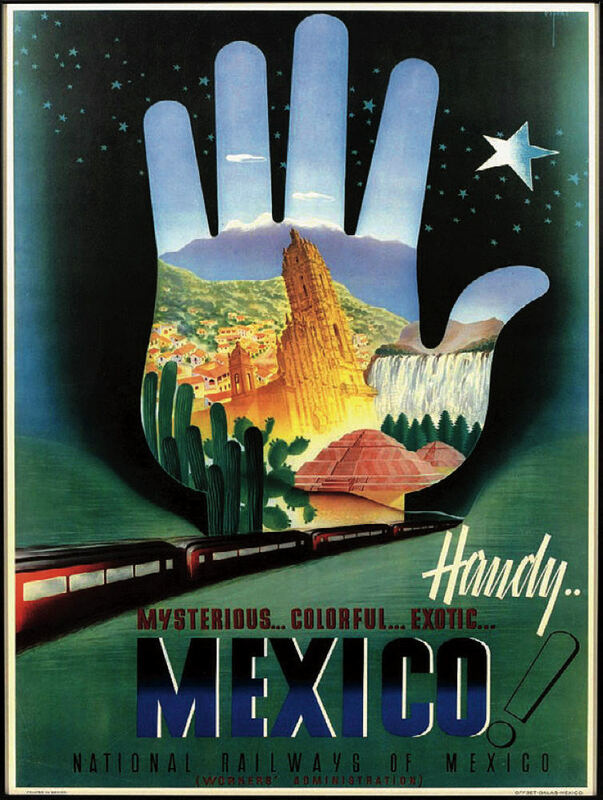 As it happens, among the elements collected in Dumbarton Oaks’s ephemera archives are some post-World War II travel posters, meant to encourage visitors to trot the globe again, for non-belligerent purposes. May this sample (see above) whet your appetite. Centered on the Young. During his 58 years on the faculty, the late Buttenweiser University Professor Stanley Hoffmann (profiled in “Le Professeur,” July-August 2007, page 32) had an outsized impact on the University, intellectually and during turning points such as the crises of April 1969. He also helped the United States and Europe understand each other, in a way that has seemed quaint of late.